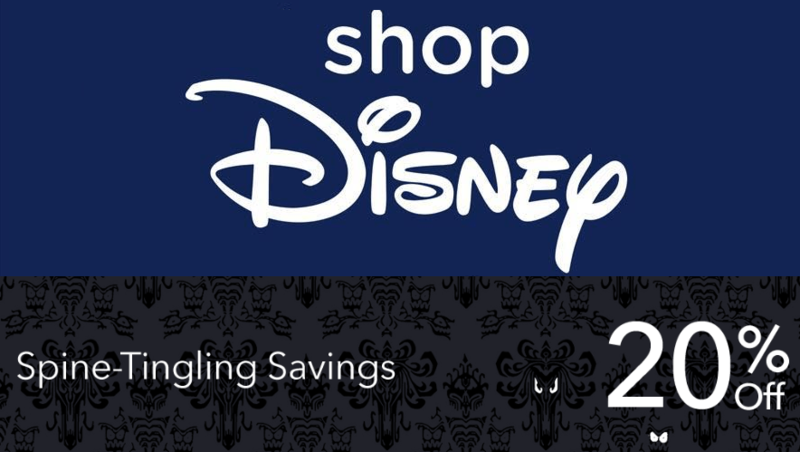 shopDisney coupon: Get up to 25% off Disney Tsum Tsum Plush and Disney Animators Littles Advent Calendars + full spoilers! The shopDisney EXCLUSIVE 2018 Tsum Tsum Plushie Advent Calendar is available now + FULL Spoilers! The shopDisney EXCLUSIVE 2018 Advent Calendar is coming soon! Enjoy 25 days of squishy Tsum Tsum cuteness this Christmas. 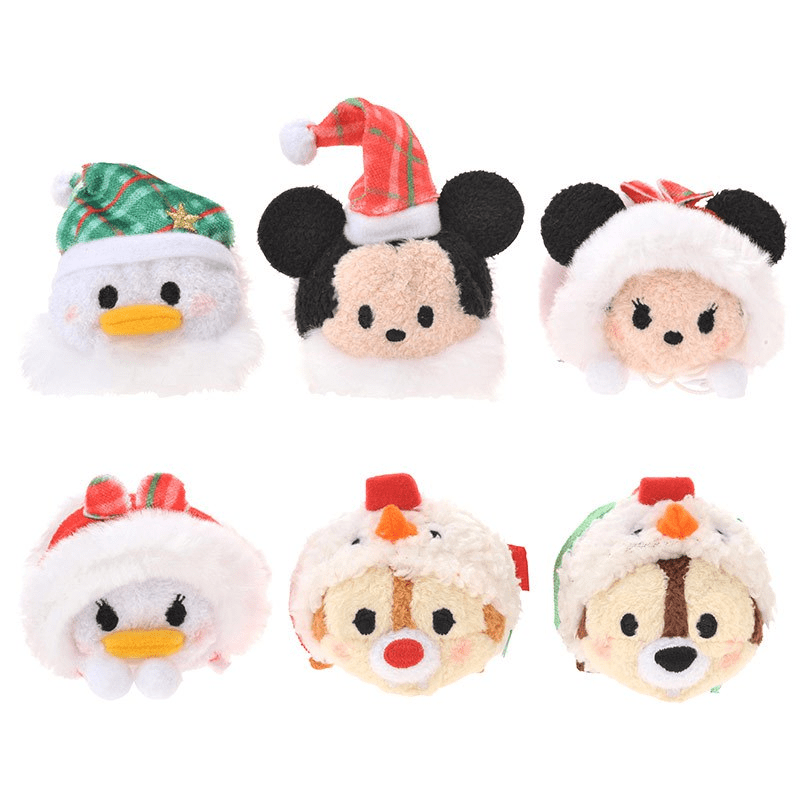 PRICE DROP on the 2017 Tsum Tsum Disney Countdown to Christmas Advent Calendar – $19.31 shipped, hurry! PRICE DROP on the 2017 Tsum Tsum Disney Countdown to Christmas Advent Calendar – save $10, hurry! 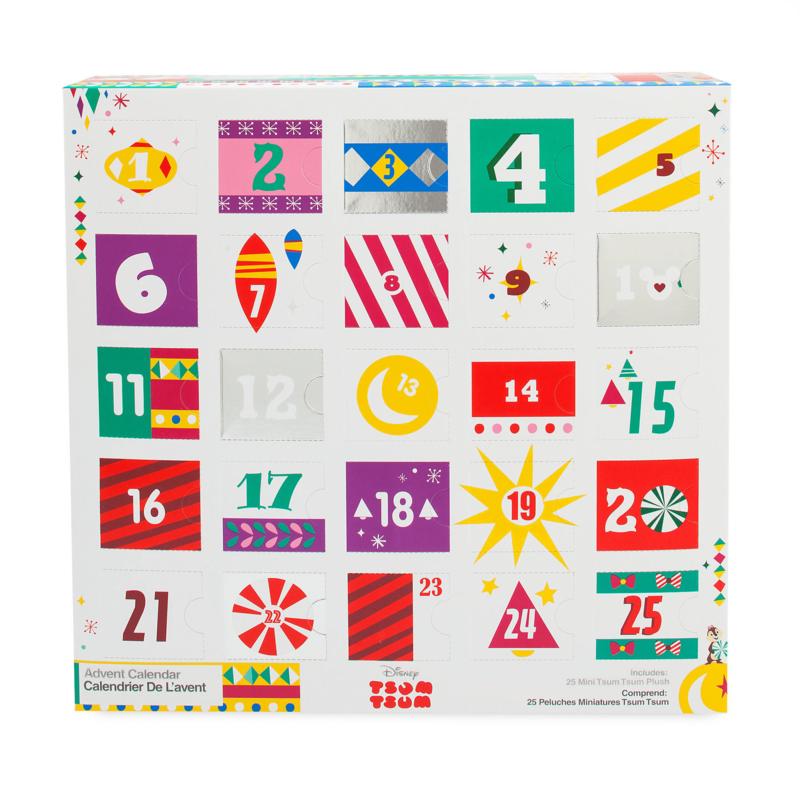 The shopDisney EXCLUSIVE 2017 Advent Calendar is available now! Enjoy 25 days of squishy Tsum Tsum cuteness this Christmas. The shopDisney EXCLUSIVE 2017 Advent Calendar is coming soon! Enjoy 25 days of squishy Tsum Tsum cuteness this Christmas. The 2017 Tsum Tsum Disney Marvel Advent Calendar is available now! Enjoy 24 days of SUPERHERO Tsum Tsum this Christmas. The Costco 2017 Tsum Tsum Advent Calendar is available now! Enjoy 24 days of Tsum Tsum cuteness this Christmas. The TARGET EXCLUSIVE 2017 Tsum Tsum Railroad Advent Calendar is available now! Enjoy 24 days of Tsum Tsum cuteness this Christmas. The 2017 Tsum Tsum Disney Countdown to Christmas Advent Calendar is available now! Enjoy 24 days of Tsum Tsum cuteness this Christmas. 2017 Tsum Tsum Disney Countdown to Christmas Advent Calendars are coming soon! Enjoy 24 days of Tsum Tsum cuteness this Christmas. Save 20%: 2 day sale on Mini Tsum Tsum Plush advent calendars + save 20% on the vinyl Target one through Saturday. Mini Tsum Tsum Plush advent calendars are now available from the Disney Store! 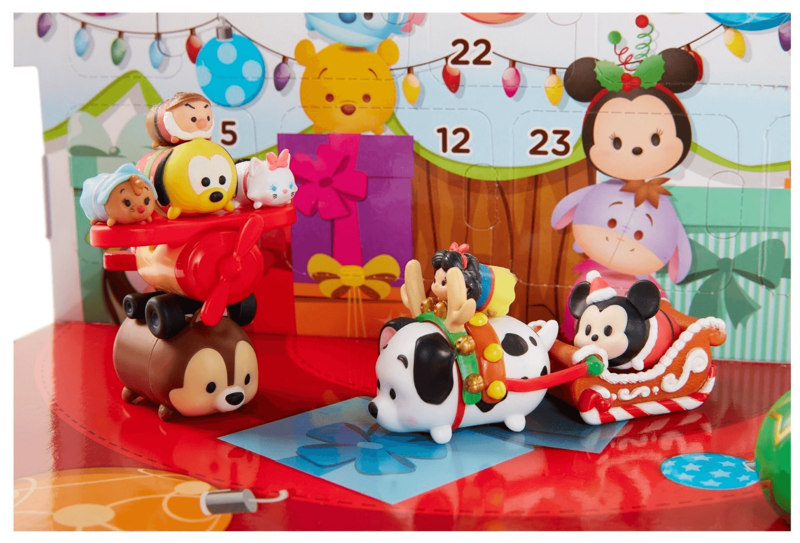 Two Tsum Tsum mini figure advent calendars are now available! Check out the differences between the two calendars!